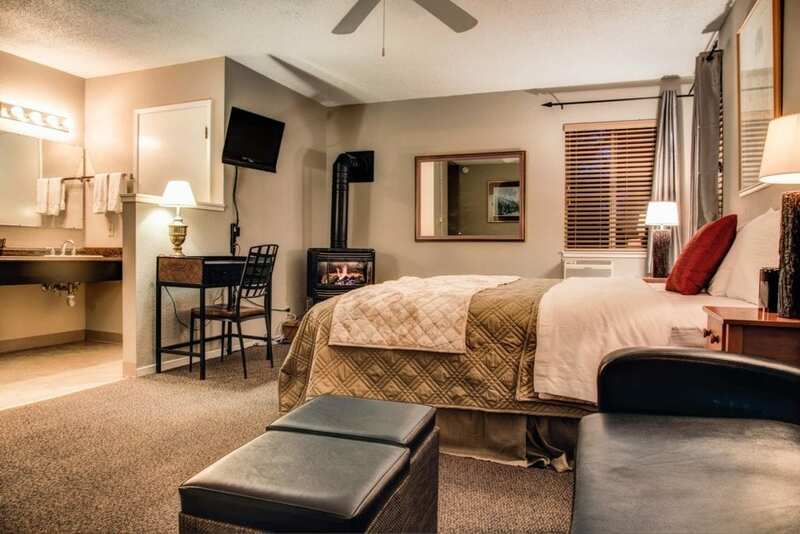 The 7 Seas Inn is a warm hospitable inn with a great location. 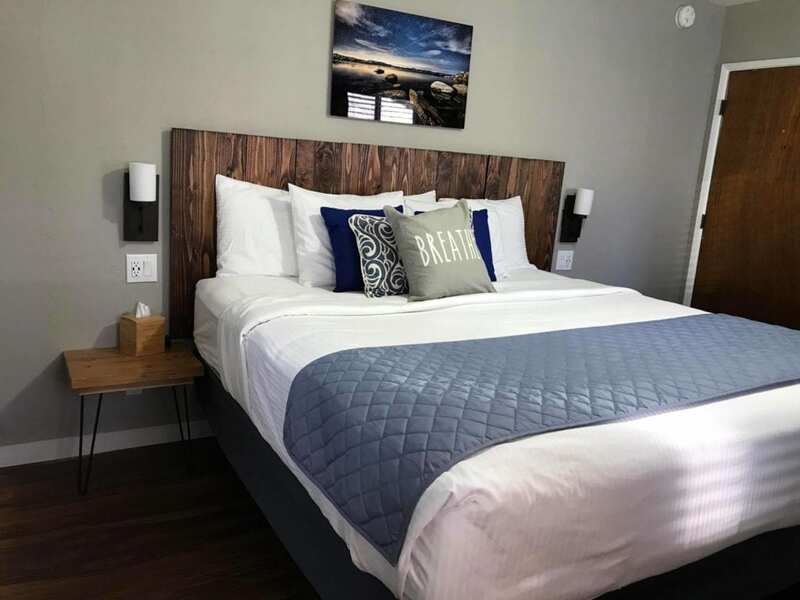 It is situated 3 blocks from a private Lake Tahoe Beach with free access to their guests, and 3 blocks from Heavenly Village, the famous casinos of South Tahoe -and Heavenly Mountain, Operated by the Vail Company. The spectacular Lake Tahoe is a 4-Season destination for active people with world class mountain biking, boating, kayaking, skiing, road biking, running, hiking and, of course gaming, spas and shopping. Great location, great hospitality and an extraordinary value.